"Nima and his team did an AMAZING job on our new shower. We had the entire shower redone and everyone was very professional during the entire process. Nima even came out almost every day to check on the work of his team. I will ALWAYS use Home Platinum Services for any project in the future. They are the best of the best and their work looks incredible. They are a 10 out of 10 and the best company I have ever worked with." "I had my stairs re-designed by Nima’s Company. He did a fabulous job! The whole process was a breeze and the work was completed ahead of schedule! If you need remodeling done on your house, Home Platinum Services LLC is second to none! I will definitely use them again and refer them to my friends and family." "We were very impressed with the quality and service of this company. Nima went out of his way to help us through the process, including going to home depot with us to help make decisions. We would call this company again for further work." "Originally we hired Home Platinum Services for the job of painting the inside of our new home. We were so happy with the results that we continued with a kitchen and family room renovation. All of the work was completed on budget, ahead of schedule, and looks amazing. Nima and crew did an excellent job down to the smallest detail. 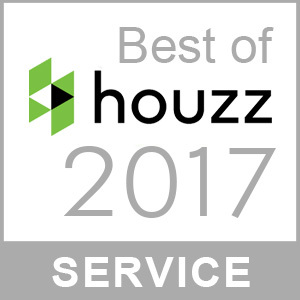 We give Nima our highest praise and recommendation and know that we’ll use Home Platinum Services for other projects as well!" "We hired Home Platinum Services to make some changes to a guest shower, painting/hand glazing in the kitchen cabinets, interior painting of bedrooms, and building/installing a custom window seat with shelves in a bedroom. All of the work was done with the highest standards and we are very pleased! This is our second time working with Nima and he was excellent at staying in touch throughout projects and making sure the work is done at the best level. We will use Home Platinum Services for any future projects on our new home and know that we are in great hands." "In the midst of a complete remodel of our Kitchen and Master Bath, we were introduced to Home Platinum Services through our contractor to do some painting. We were very impressed with the professionalism and quality of work. They provided fair pricing and even offered excellent consultation on choosing the right colors to really maximize the beauty of our new bath and kitchen. 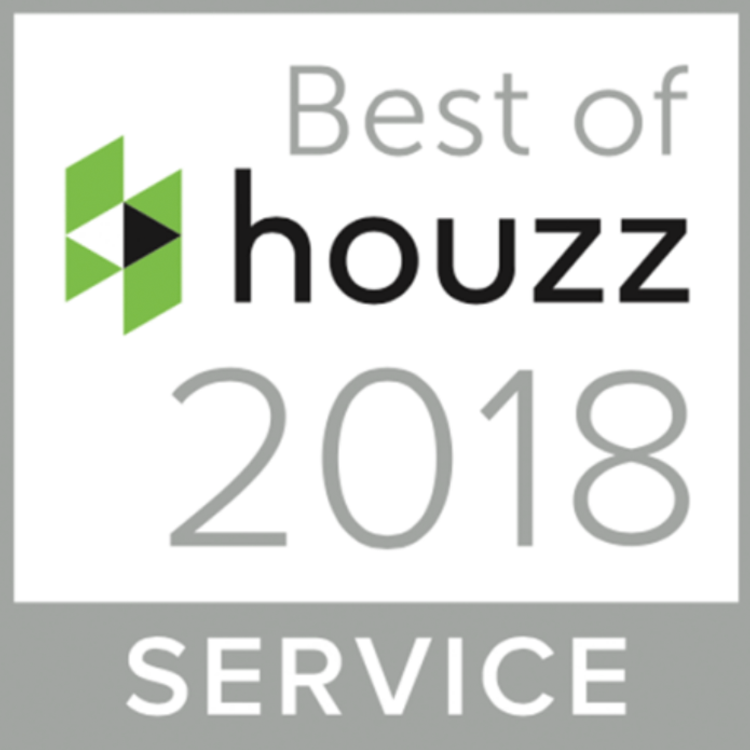 They were very prompt and completed the work ahead of time… Nima and his crew were a pleasure to work with and we will definitely use them in the future for additional home improvement projects." "This was the first major remodel project my family, and I have ever hired someone to handle, and I am very glad we went with HPS. They are a local business with a team that has worked together for many many years. From start to finish Nima and his team were always polite, clean, and available to answer any questions or concerns we had. Demo was done in one day, and the team was back the next day to start the rebuild. The job stayed on track, and Nima was sure we were aware of any options we had to make changes along the way. They did offer to work weekends and we felt comfortable throughout the job when leaving the home with workers present. 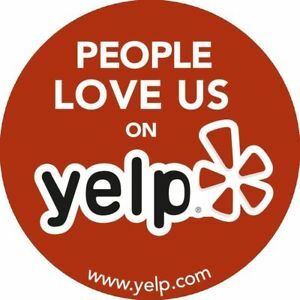 I will recommend Nima's services for anyone looking to update their home." "Home Platinum Services did a wonderful job on our master bath remodel and patio renovation. They not only have competitive pricing but we found them to be true to their word. They completed the both projects within the estimated time period and were very easy to work with throughout the process. I would use them again in the future and recommend their services to anyone in a heartbeat! You can't go wrong with this company." "Home Platinum Services did an absolutely amazing job on my kitchen remodel. They were so nice to deal with, had great attention to detail, and we're very honest to work with. They listened to what we wanted and did exactly what they said that they would. 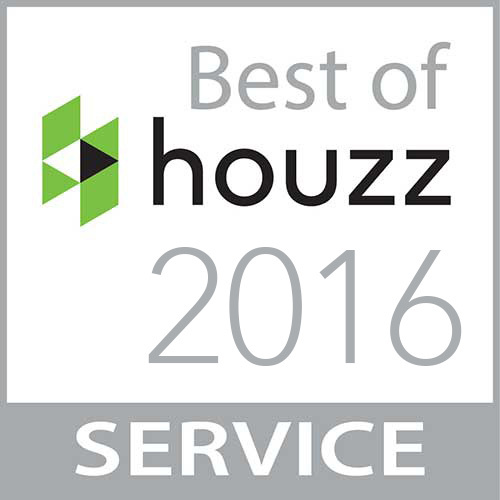 Not only would I personally recommend them, I plan on using them to remodel the rest of my home. I talked to twelve contractors and am so happy that I chose them." "We had a small remodel project, major to us, to change my home office. When I contacted Home Platinum I was pleased that they took my "small" job to be a very important one. The craftsman who did the work, excellent. The communication from the project manager with us was on point, timely and accurate. I have already asked them to help us with another project. Thank you Home Platinum Services." "I have used Home Platinum Services twice and on both occasions we unfortunately had severe water damage in 2 of our homes . Nima and his crew are nothing short of sheer excellence. In what was a very stressful and upsetting situation when your home has such severe damage but Nima took control of the situation and I was able to focus on my day to day. He is extremely thorough, highly professional along with his crew and the work is impeccable. This company is and always will be my go to company when disaster strikes and for any of my home remodeling needs. They are very honest and ethical in their business with their priority being customer satisfaction. Pricing is also very reasonable. Highly recommend Home Platinum Services!" "We selected Platinum Remodeling after a referred contractor fell through for a stairs remodel and we couldn’t have been happier. Nima was able to coordinate the timing on short notice to work with our floor remodel. As a bonus, Nima was able to make recommendations along the way to improve the work done by the floor contractors and scheduled to get this work done in a timely manner. His team was professional all the way including painting baseboards along the new hardwood floors with bright lights and a tiny paint brush to make sure there was no paint on the new floors. The stairs, floors, and baseboards look perfect!"